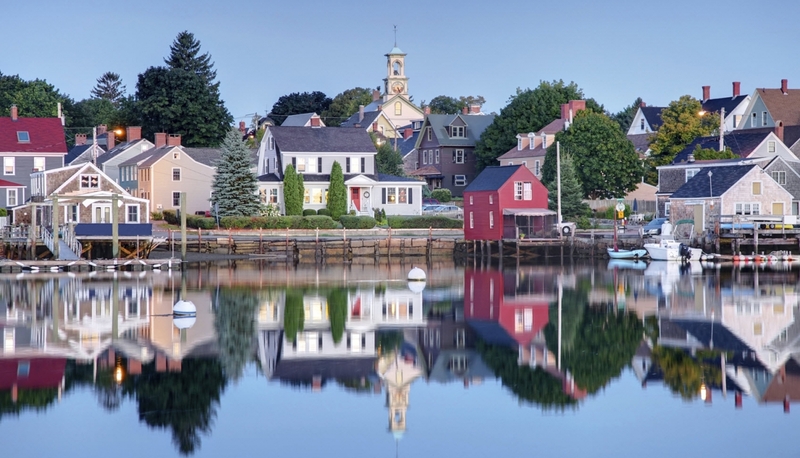 Our mission is to provide specifically tailored services that always reflect the individual characteristics and needs of the New England communities we serve. We support sustainable communities through better organization, operations, and communication and we are continually seeking fresh, innovative ideas and services that assist community officials in the delivery of effective government services. 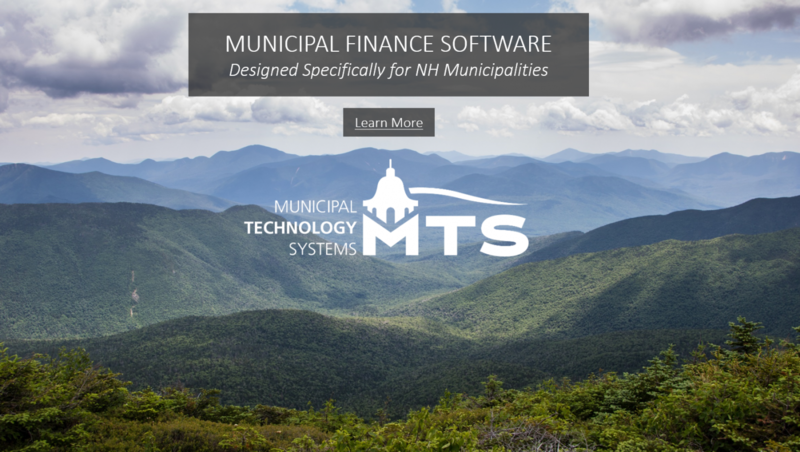 Combining the best of both the private and public sectors, Municipal Resources, Inc. (MRI) was founded in 1989 by six former municipal and state government managers. 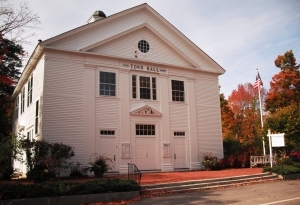 Municipal Resources, Inc. tailors services to meet the specific needs of local communities and focuses on providing innovative and creative solutions to the problems and issues facing local governments. Combined staff experience in the operations of local government coupled with an understanding of the realities of today’s economic, regulatory and political environments provides MRI with an unique perspective and capacity to assist local government managers and decision makers improve the efficiency & effectiveness of essential community services. 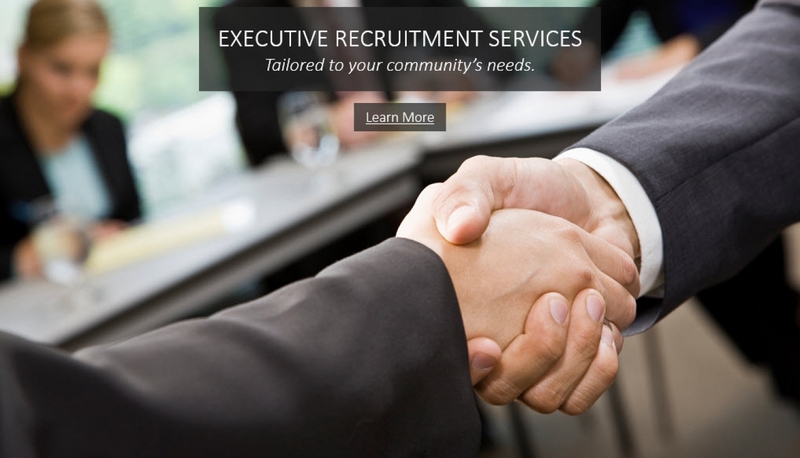 All of Municipal Resources senior consultants and affiliates have substantial experience in governmental positions. 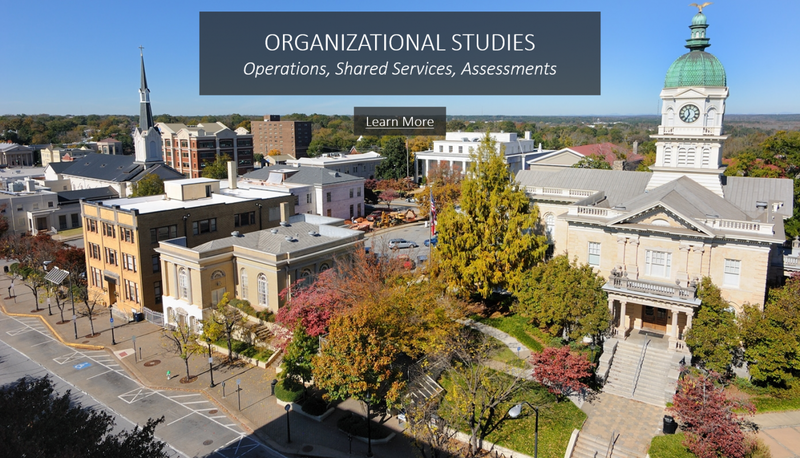 From professional recruitment to organizational and operational assessments of individual municipal departments, each Municipal Resources team member is a professional, experienced subject expert. Municipal Resources, Inc. pulls together the best in their trade and offers this expertise to you when you need and where you need it. 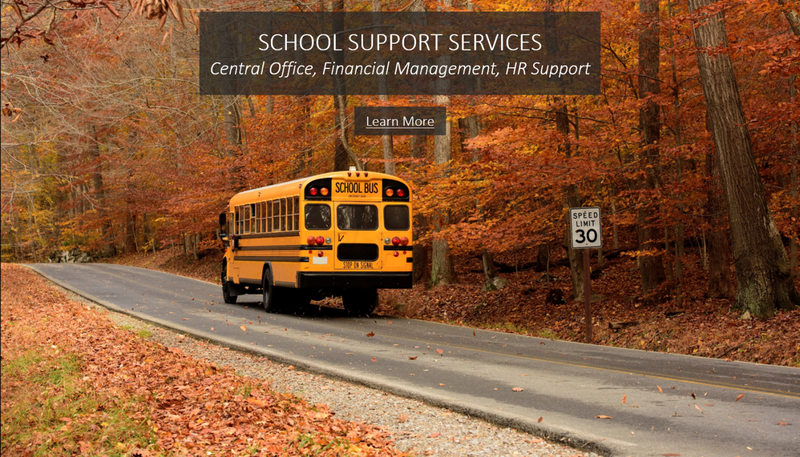 Our team approach enables us to have experienced professional staff members who are aware of the problems that communities face today and provide effective solutions for municipalities, schools, and the organizations that serve them. 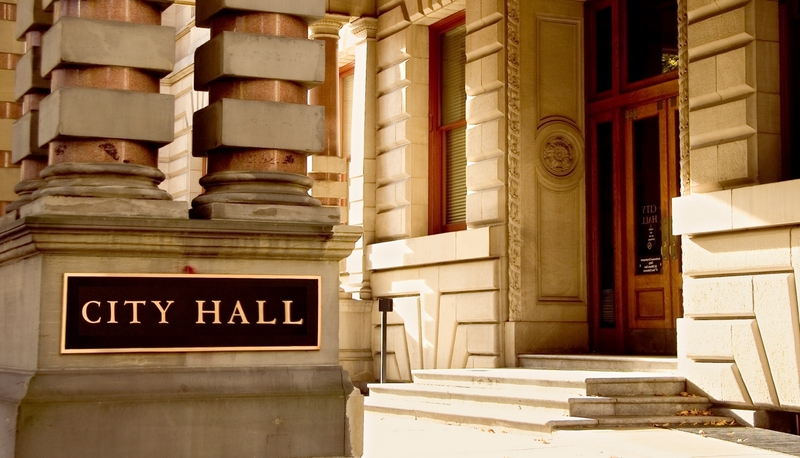 We have the knowledge and experience in local and state operations and regulations that can only come from having been part of the local government world. Our staff has worked in technical and management positions within academic, non-profit, and local, regional, state, and federal agencies.